Andrea Bocelli has brought operatic music to millions, and last night, on a cool and sometimes rainy evening, he brought that and more to 60,000 fans in Central Park. Joining him onstage were Celine Dion, Tony Bennett, and the New York Philharmonic. The concert will be available in November as both a CD and DVD, and a PBS special will air in December. 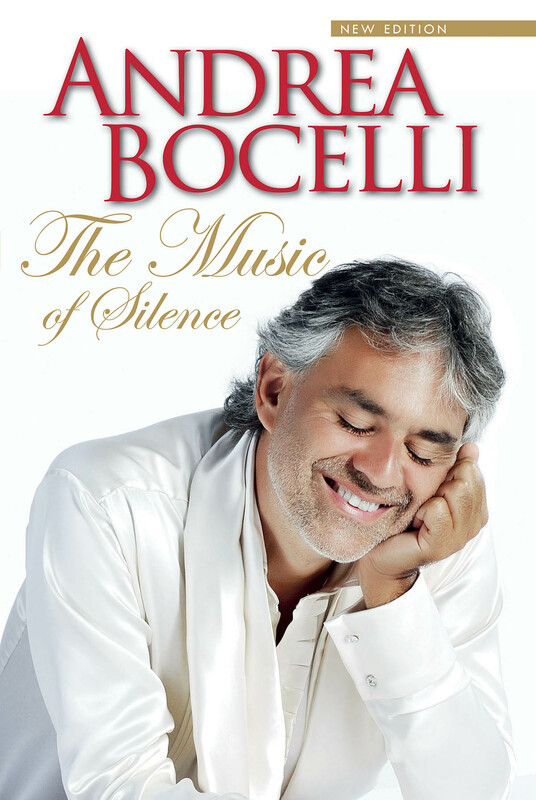 Those who don’t want to wait that long for another Bocelli fix can read his newly translated memoir, The Music of Silence, published by Amadeus Press. Bocelli tells his own story in the form of an autobiographical novel, naming his alter ego “Amos Bardi.” He writes of a loving family that encouraged his musical gifts from an early age and of the dedication that led to his professional breakthrough and his meteoric rise to stardom. Dion has said, “If God had a singing voice, it would sound a lot like Andrea Bocelli.” Just as it did in Central Park last night, that voice rings clearly on every page of this compelling autobiography. The Music of Silence will touch and captivate all Bocelli fans, as well as anyone who admires perseverance in the face of life’s great challenges. Andrea Bocelli has sung to sold-out audiences all over the world, and his legions of admirers have included popes, presidents, and monarchs as well as some of the greatest stars of classical and popular music.The Music of Silence, a newly revised and updated edition, is an intimate analysis of his life, loves, and losses – the result of wisdom gained from the increased personal and artistic maturity gained in the subsequent decade of his life. Available for purchase from Amadeus Press.